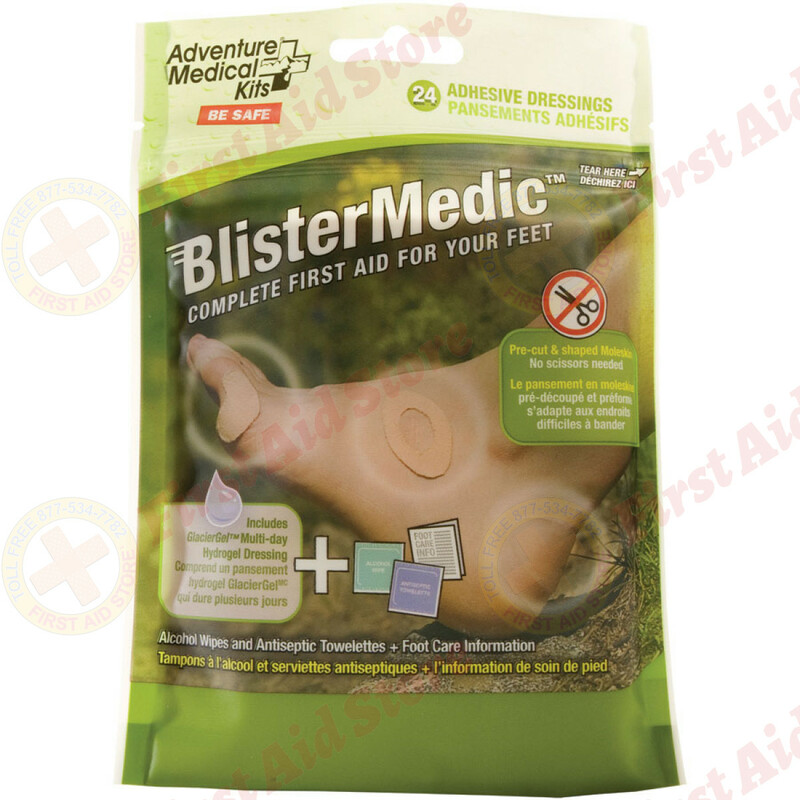 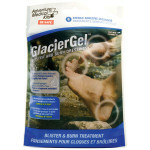 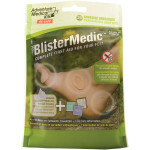 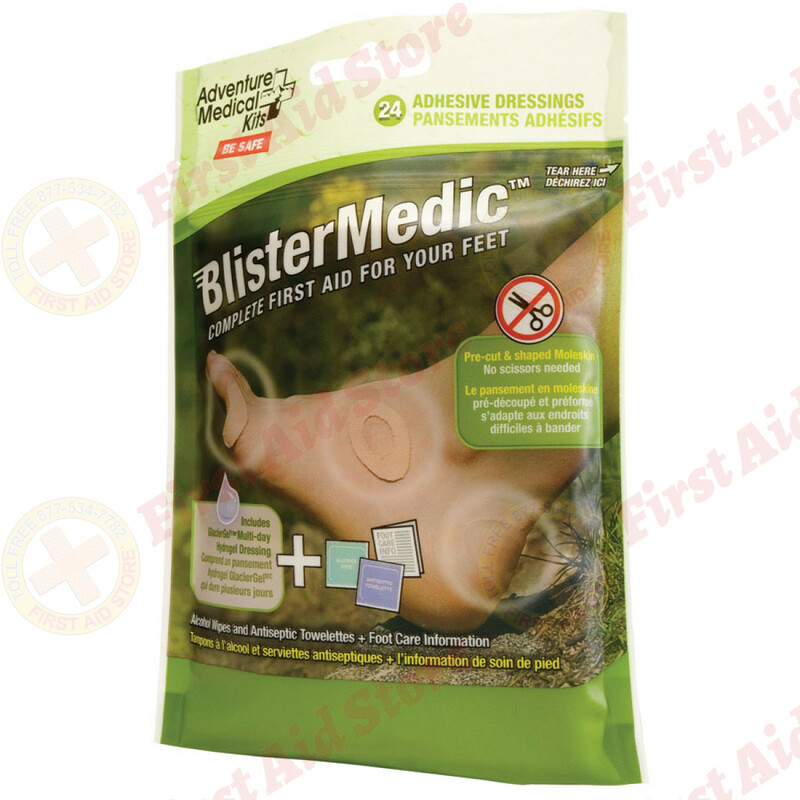 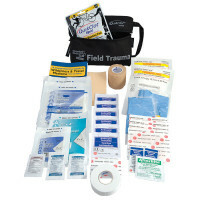 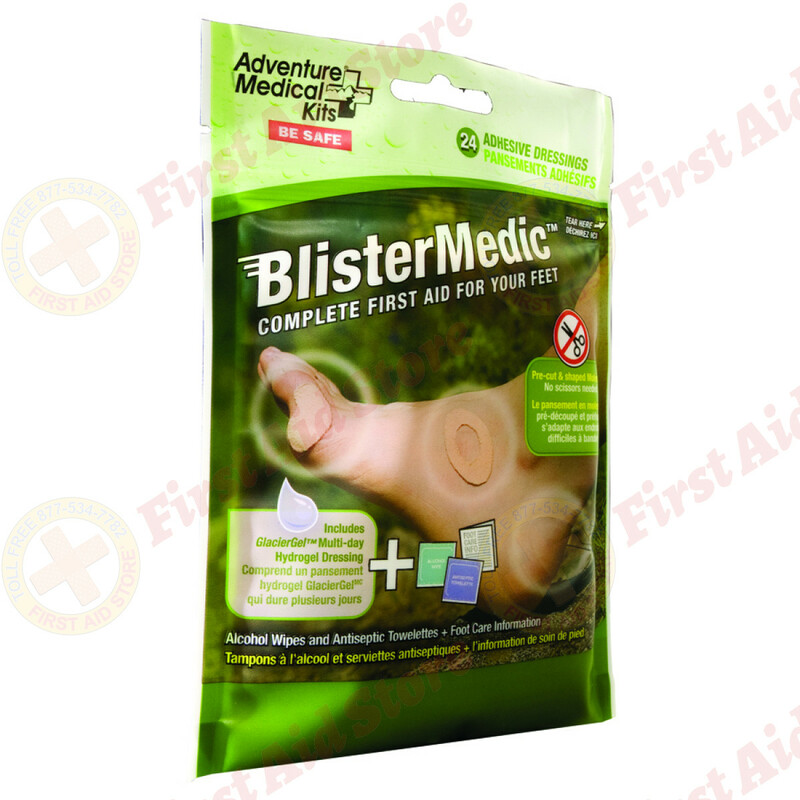 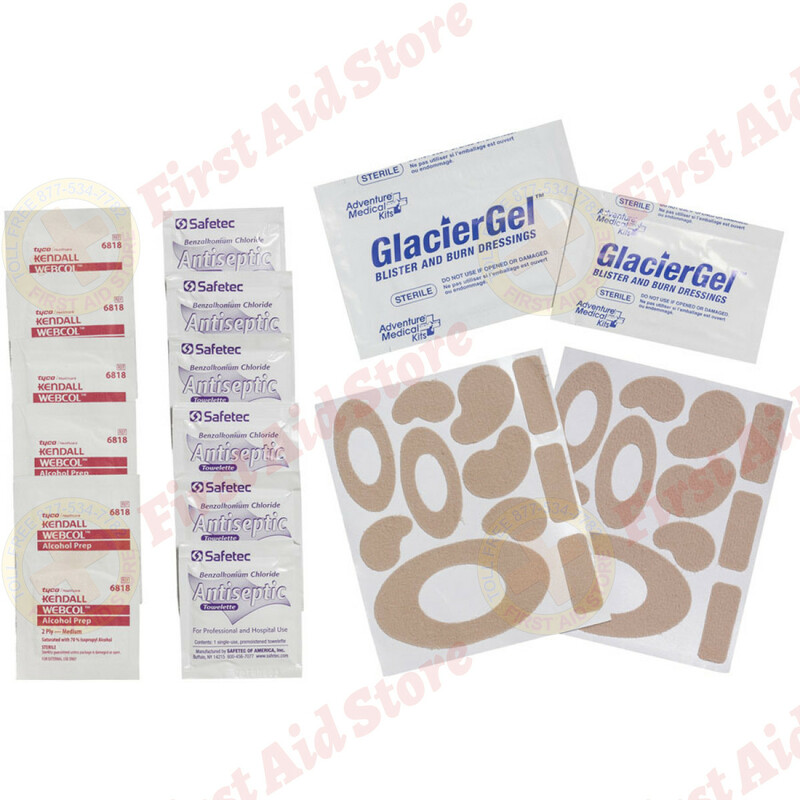 Find the Adventure Medical Blister Medic Kit at First Aid Store™ - combining Moleskin protection and blister prevention with the advanced relief and healing of GlacierGel hydrogel dressings. 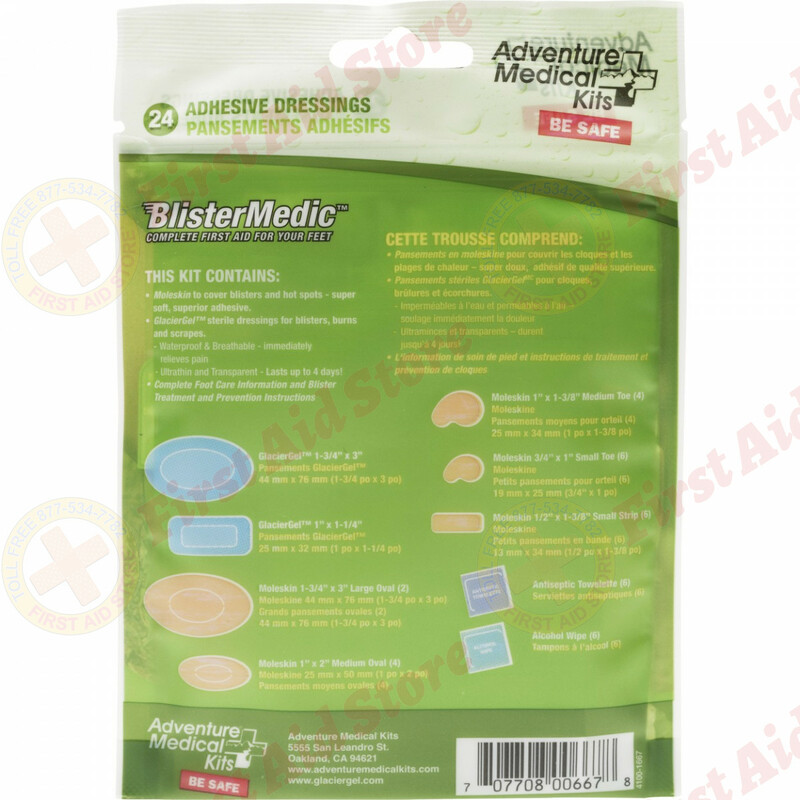 - Included antiseptic wipes disinfect open blisters to keep infections at bay. The Adventure Medical Kits Blister Medic Kit.